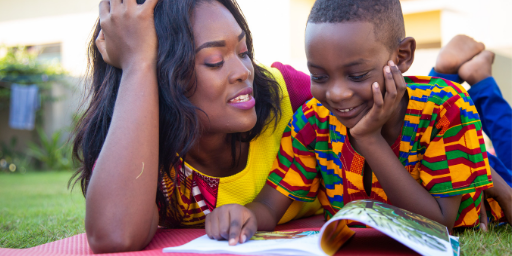 Booksie is a pan-African child-focused company on a mission to inspire young African readers by intentionally giving them access to books that tell African realities. At the same time, authors and publishers around the continent get an opportunity to sell their work. 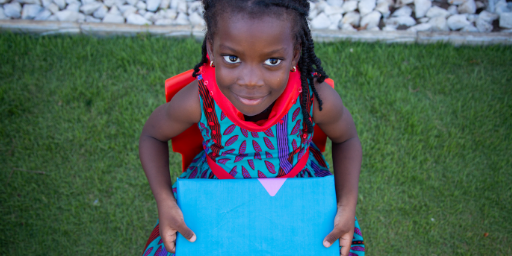 Booksie’s flagship product, My Booksie Box, is a subscription service that curates high quality books written by African authors for children between the ages of 3-12 years and delivers it to their doorsteps regularly. Booksie also runs the Afterschool Book Club five days a week. On one hand, children get to read a good book, do their homework and explore their passions through engaging in creative activities. On the other hand, parents are able to bridge the gap between school and home time by leaving their children in a safe environment. It’s a win-win situation!